Seating will be allocated on the night on a first in, best dressed basis. 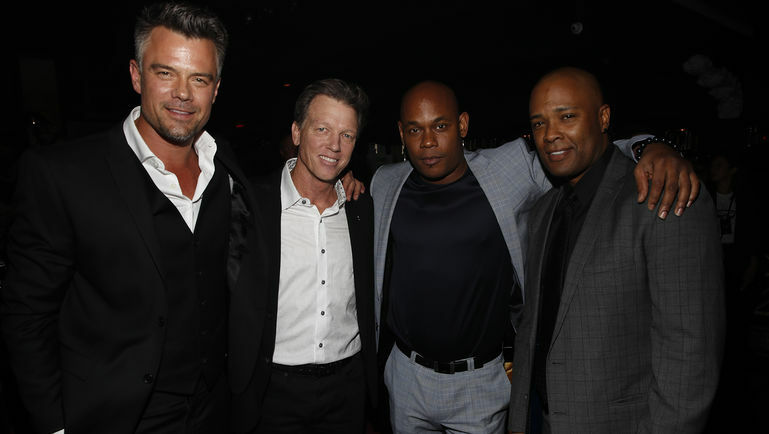 The real Greg Kading and Daryn Dupree with the actors who played them - Josh Duhamel and Bokeem Woodbine. 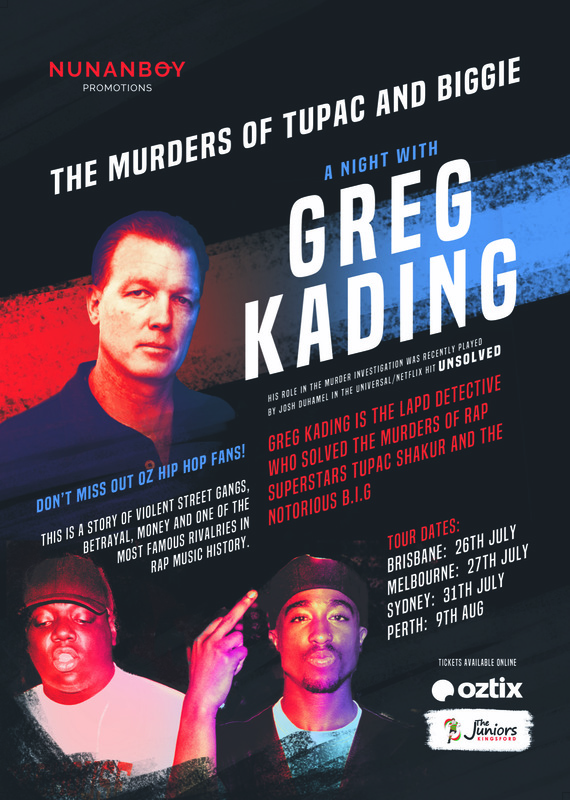 UNSOLVED is on Netflix now, click HERE to watch!